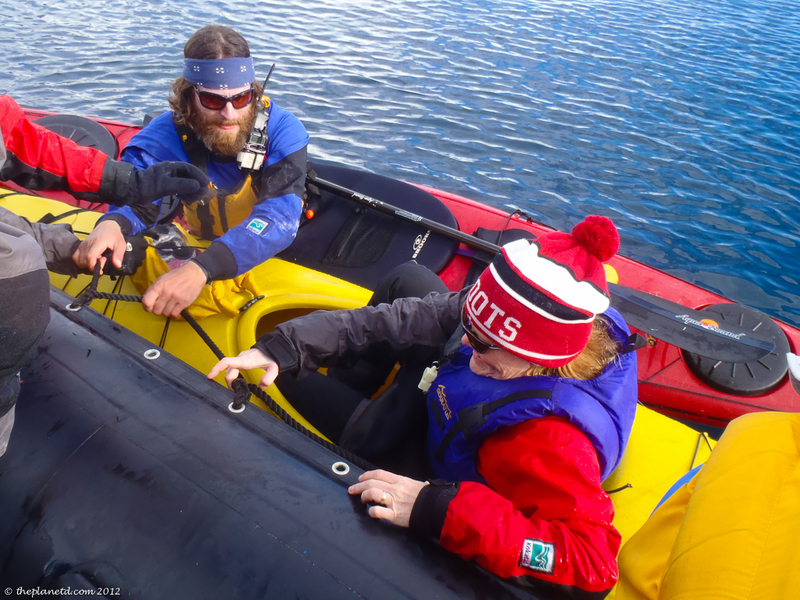 My hands were shaking when our guides Val and Solan told us to prepare to jump into our kayaks for our first sea kayak adventure in the icy waters of Antarctica. 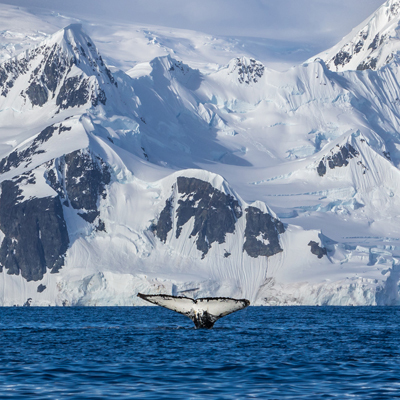 We had taken a zodiac off the ship to calmer waters with our kayaks in tow and now it was time to start paddling through brash ice, around ice bergs and through waters filled with marine life such as humpback whales and leopard seals. It was going to be an exciting 5 days, but we were also a little nervous. Dave and I put on a good face though and we both volunteered to jump into our kayaks first. Our guides pulled a sea kayak parallel to the zodiac and I climbed in as a few people held on to keep it steady. Getting into the kayak from the zodiac is where most people fall in. Sea kayaks are tippy and if you don't distribute your body weight properly, you're going overboard. Luckily we took a refresher course at the Toronto Kayaking club before we left for Antarctica so we felt comfortable with our entries and exits and even were prepared for a roll if need be. Hopefully that would never happen, as these waters are chilly! Once we were in the water, we paddled around to get comfortable in the kayaks. I felt stiff, nervous and unstable at first, but once we all got into a group and started paddling along the shore, my confidence grew and I relaxed into the motion while taking in the incredible scenery. 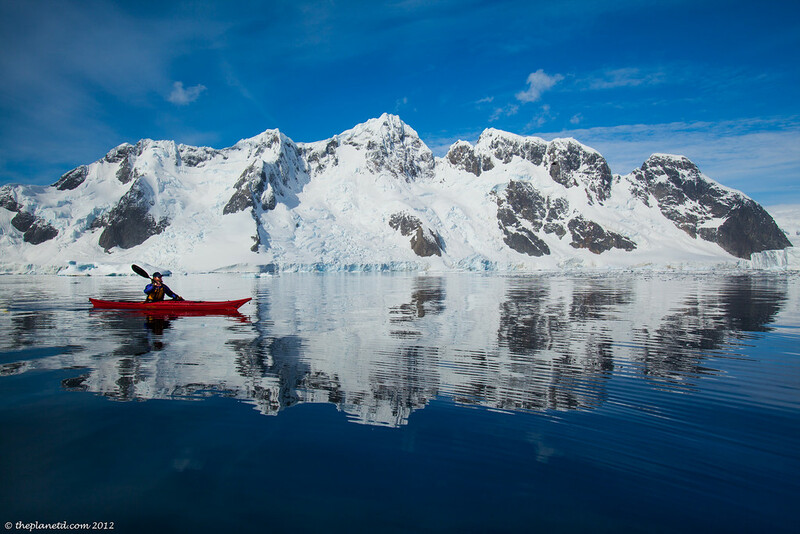 There is nothing more special than kayaking in Antarctica and we highly recommend everyone do it when taking their own Antarctic Expedition. 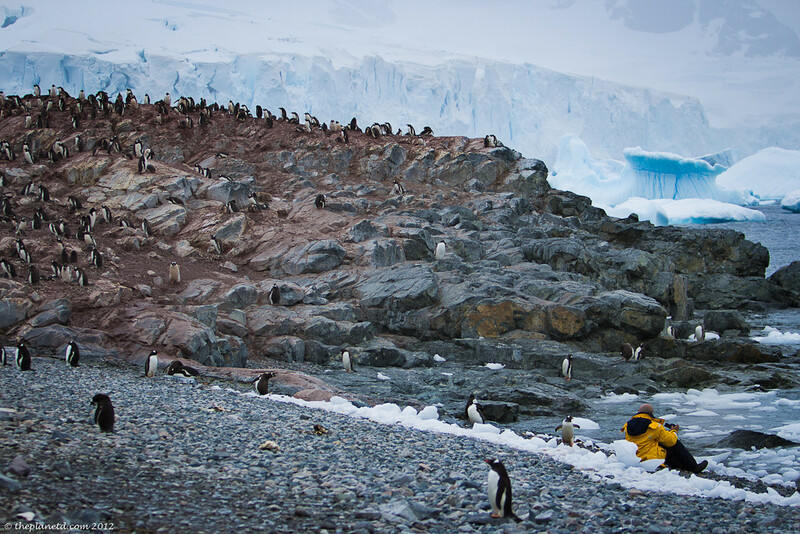 It's expensive at another $950 added on to the price of your trip, but if you are going all the way to Antarctica for an adventure, this is the adventure of a lifetime. 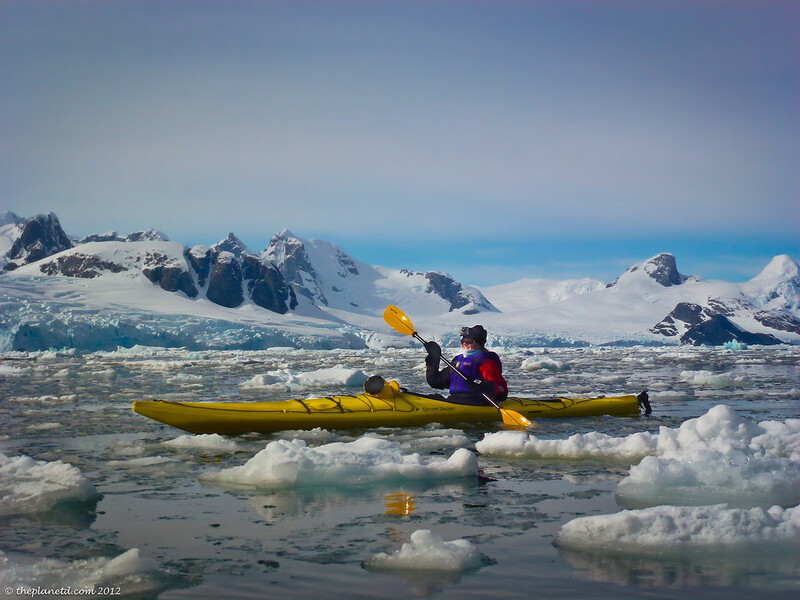 The amazing thing is you don't just kayak once, we had the opportunity to kayak 8 times during our 12-day Antarctic Explorer trip with Quark Expeditions. While the rest of the ship did their shore landings to visit the penguins, our group of 16 people set out to face the elements. We had a minke whale surface right behind our group and penguins jumped right in front of our kayaks. 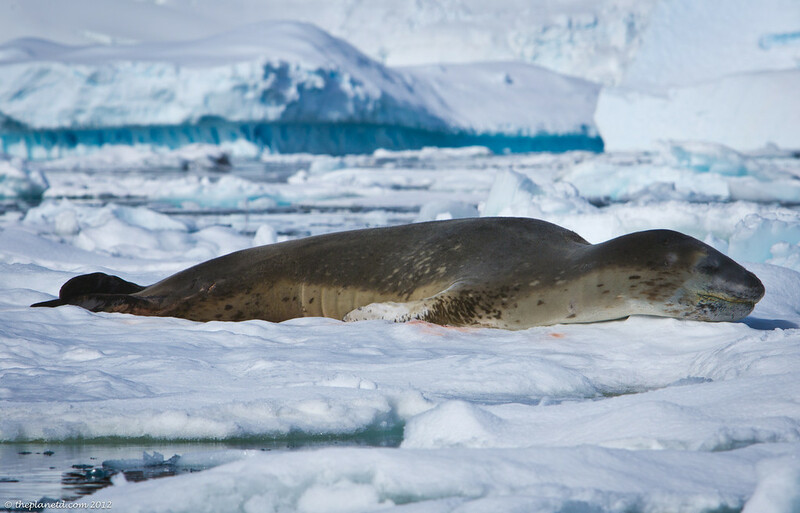 We saw leopard and Weddell seals sleeping on ice flows and crept towards them so silently, we could almost reach out and touch them. When you take the kayaking trip, you don't miss out on any of the land activities either. After kayaking, we do shore landings where we have the opportunity to walk on the continent and visit with the colonies of penguins. 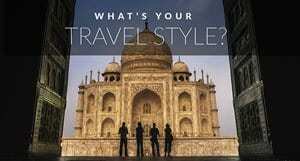 We experienced exactly what every other passenger experienced, but more! We kayaked through a bay filled with icebergs and even kayaked completely around them. There are rule to stay twice the distance away from the height of an iceberg as they can roll over at any time, taking you with them. We kayaked through thick layers of brash ice. We could hear the ice scraping along the sides of our kayaks as we paddled though the thick layer of frozen water creating our own trails. The trick to paddling through brash ice is to take it slow. Stay balanced and don't do any sudden turns. It is an exhilarating experience to paddle through such rugged conditions. 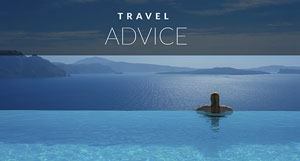 You feel as if you are a true adventurer and not simply a tourist watching from a distance. We were experiencing Antarctica to the fullest. In complete silence, we all yelled our names and at one point we yelled “Meatloaf” paying homage to Paradise by the Dashboard Light while paddling in Paradise Bay. We listened to our voices echo from the high glacier walls surrounding us. We sucked on ‘thousand-year old' glacier ice that floated in the water when we were thirsty and we played around as our confidence grew and tried to paddle over larger and larger pieces of ice. We only took our waterproof cameras with us out on these excursions. When paddling in Antarctica there is a very real danger that you could fall in, so our advice is to use a Gopro or an Olympus Tough waterproof/freezeproof camera. We came away with amazing footage from the entire trip. After a couple of hours Kayaking, we either landed on the shore to visit the penguins or we returned to the zodiac to be taken to the next destination. Shore landings always relied on conditions. At times they water was too rough to land, but at others we could paddle right up to the beach, step out of our boats and begin the hike along the path to see the amazing wildlife of Antarctica. We left our dry bags filled with our non-waterproof camera equipment in the Zodiac and once we were on dry land, we could start shooting away at the beautiful scenery. 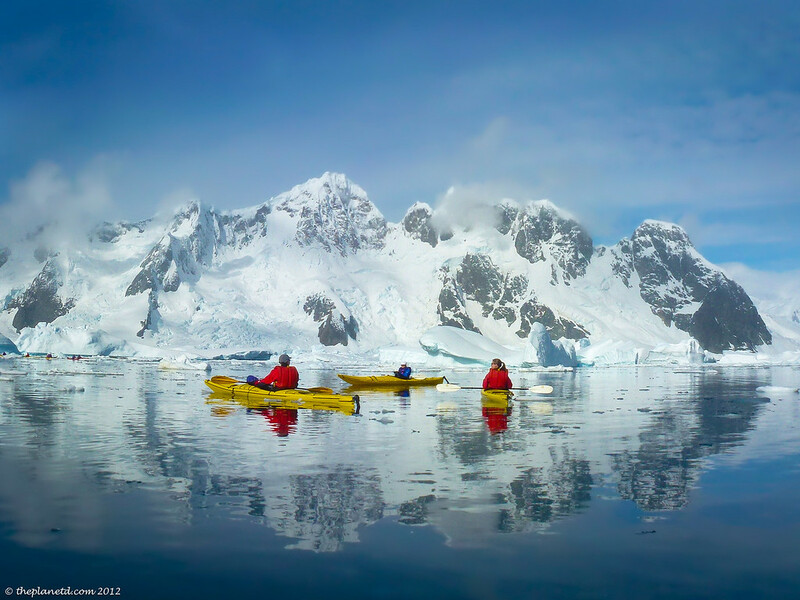 Sea Kayaking in Antarctica is the perfect addition to any Antarctic adventure. Want to read more on Antarctica? 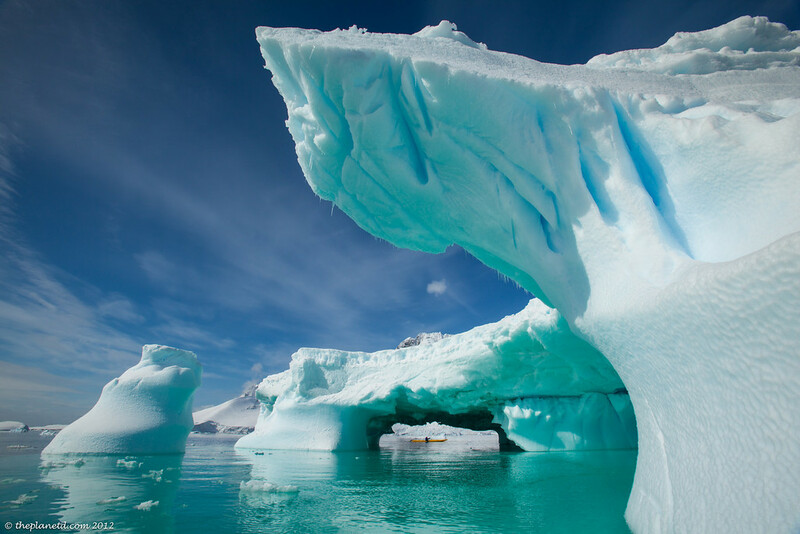 Have you always wanted to visit Antarctica? Check out Quark Expeditions for details. 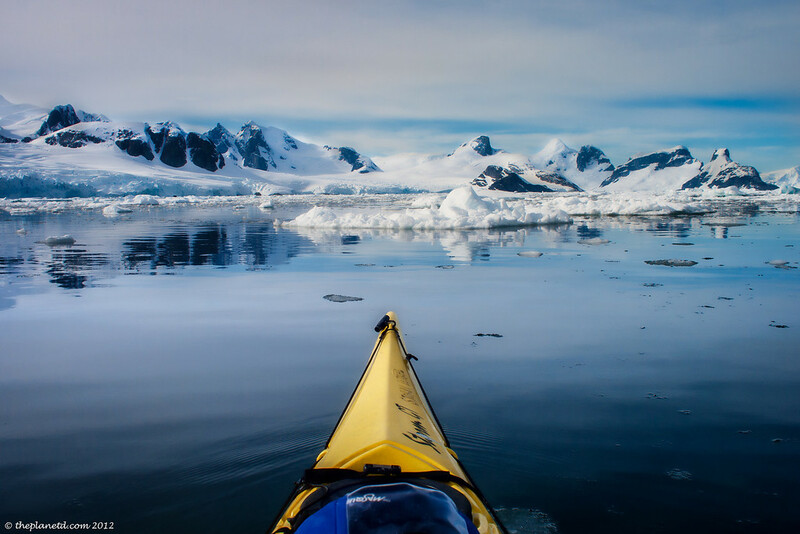 26 Responses to "Sea Kayak Antarctica – The Adventure of a Lifetime"
This is amazing. Can you please tell me how much does it cost you? Looking forward and btw amazing snaps. Wow! I stumbled upon your blog and clicked myself through to Antarctica! I dream of going there one day! These pics are stunning! The final picture with the bird seems quite poetic. Nice pictures, thanks for sharing. Thanks it was amazing how close you can get to wildlife when kayaking. I slipped past him silently and he didn’t even notice me. What a stunning adventure that must have been … Bet it will live with you forever. And your photos are superb! Thanks Zoe. You are right, it really does stick with us. Whenever people ask us what is the best thing we’ve ever done, that shoots right to the top of our list. I think it will take a lot to top Kayaking in Antarctica. I would be absolutely terrified. Those are some beautiful photos! Makes me want to kayak! You would love it. Once you get over the initial fear that the water is really cold if you fall in, the kayaking in Antarctica is a real blast. Yeah that would be the exact fear. That the water would be cold. I hope there would be a good rescue team out if I was to try something like this. Soo jealous!! Could you tell us how much (aprox) would an adventure like this cost us? Thanks for such inspiring pics! Trips to Antarctica start at about $5000 If you are already in Ushuaia Argentina you can get Hal price deals for trips that are about to depart. 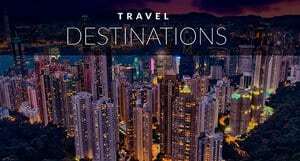 Plus f you follow the link to Quark Expeditions at the bottom of the post you can se their price list plus a 5% discount using ThePlanetd promo code. Cheers! Cool! That’s the whole budget I have for a year, tho. Thanks for letting us know. I will start saving! A cruise to Antarctica starts at approx $4000. If you fly directly into Ushuaia and try to hop on a ship that is leaving within a day or two, you can get deals up to half price off. The kayaking is an extra $1000 approximately, but it is totally worth it. There is no better way to explore and you get more than one chance to paddle. We were on the water 8 times during our trip. As much as I hate the cold, this is now for sure on my bucket list — great photos!! You definitely have to do it. We dressed in layers and Quark Expeditions give you big, warm expedition coats to wear and keep. So you never feel that cold while exploring antarctica. Surprisingly, we didn’t even wear gloves when paddling, we had little neoprene mitts on our oars and that kept our hands very warm. Seems like quite an adventure, it’s not everyday that you see lovely pictures & stories like this. Thank you for sharing. I’ve lived and worked in Antarctica 6 months in total and it’s still not enough for me. The continent has a strong grip over many people. Beware, it can be addictive! Wow! completely awe inspiring. I guess it must have been like kayaking through the heavens. 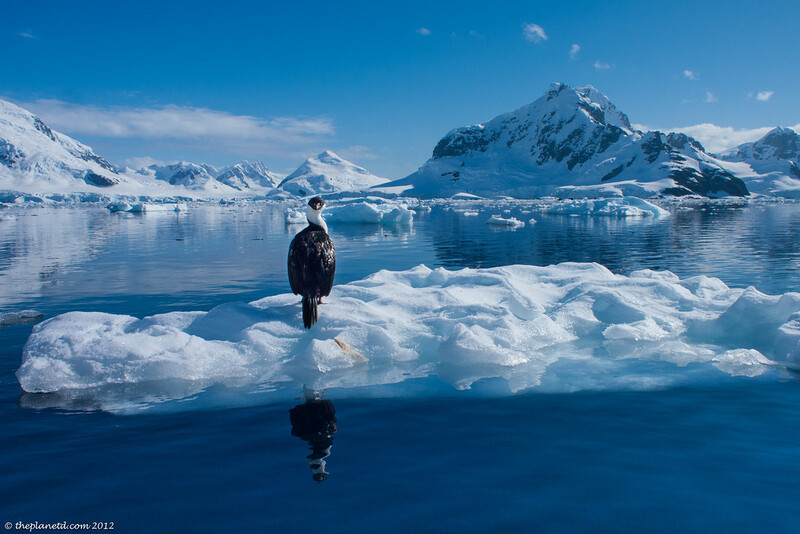 Antarctica seems to be completely another world with its own unique landscape, wild life and surroundings. I do not know Kayaking, but after seeing this I think it is worth to learn it, as there could be no other better way to explore the place than this. How to get to Antarctica, if we start from Europe? I guess no permissions or visa of any sort is required, isn’t it? Holy CRAP that’s awesome!!! 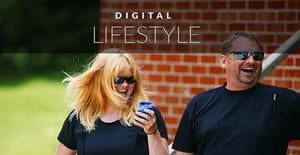 Great pictures and write up. I cannot wait to make it down there… hopefully it will be sooner rather than later. Thanks for sharing! This looks so fun. I can’t wait to visit Alaska next year to get a glimpse of some of this beauty. The photos look breathtaking. My hubby and I took a sea kayaking class together a couple of years ago and deemed it wasn’t for us, so I’ll just have to enjoy your photos!